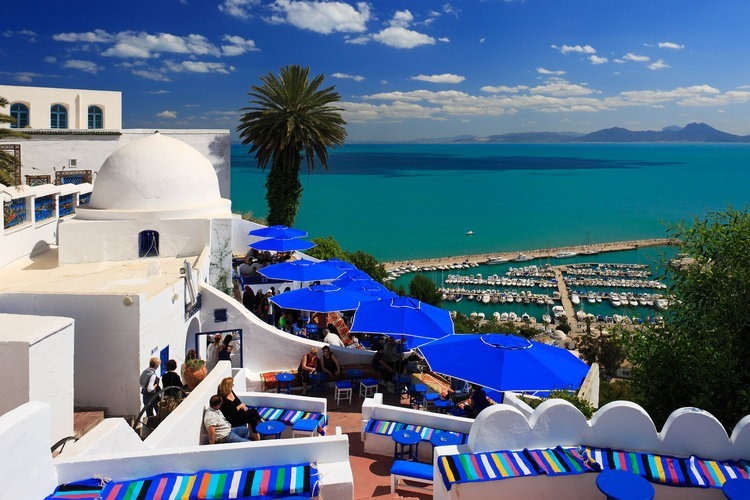 Crafting individual and unique itineraries to every corner of Tunisia. 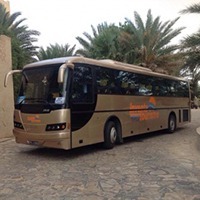 Excursion from Port La Goulette or from the hotel. with pick up from your hotel of stay. by car, micro-bus, mini-bus and big bus. 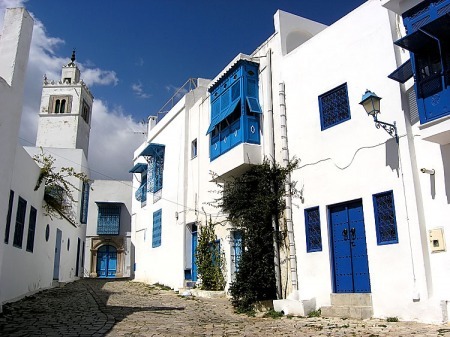 Inventa Tourisme is a full service Inbound Tour operator, based in Hammamet, Tunisia. 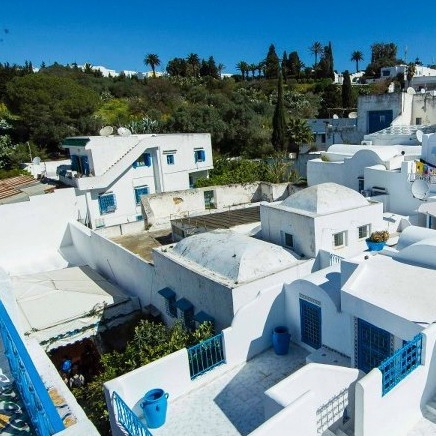 The company is a member of the Tunisian Federation of Travel Agencies (FTAV) and is fully bonded with the Tunisian National Tourist Office (ONTT). Inventa Tourisme was founded by a group of travel experts from Italy and Tunisia who have a combined experience of more than 40 years. Their staff is young, multilingual and graduates from universities of tourism & management. 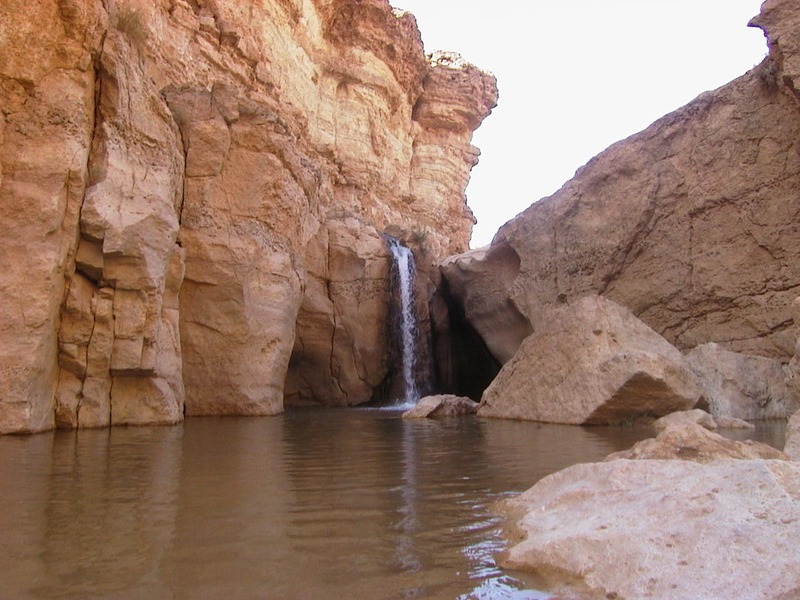 We offer excursions for groups of any size. 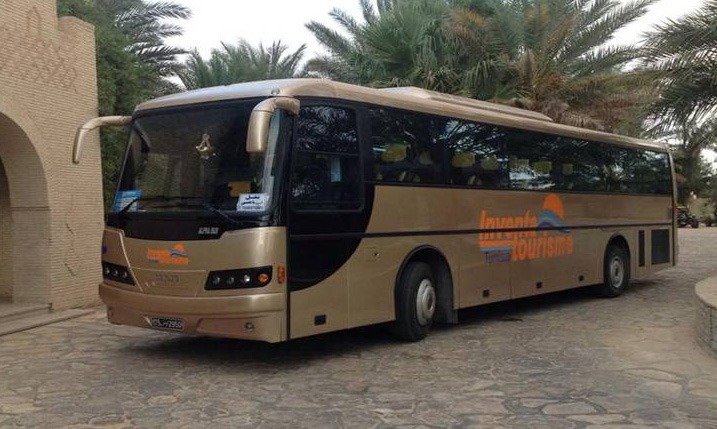 Typically tours will be conducted by a coach and are suitable for groups of 16 to 50 per vehicle. 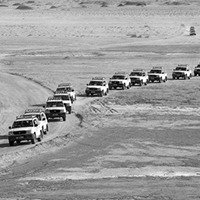 Depending on the group size we willl allocate either one or two licensed and knowledgable guides per coach. We can combine your special interests, hobbies or passions in life, with private programs that will enable you to indulge in things that you enjoy the most. The idea of playing golf in some of the world's more famous, exotic or even unusual places. 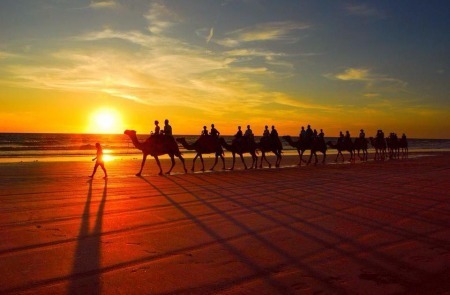 All of excursions programs are all private as such, whether this is for an individual, family or group. Private arrangements are suited to those guests wishing for a more personal level of service, which offers a high degree of customization and flexibility. © 2015 Inventa Tourisme. All Rights Reserved.